Welcome to The Omni-God Study! Click the image below for the New Release, Limited Time Offer Volume 2 Ebook! This character teaching Bible study series is designed for anyone middle school years on up. It is written in a conversational tone, and uses examples that both old and young will identify with. 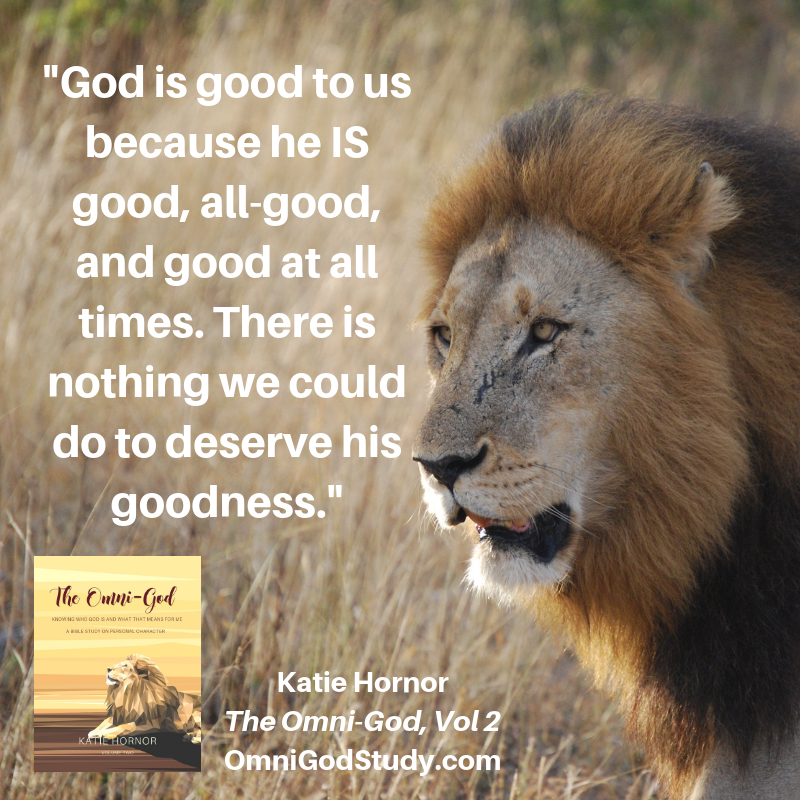 Katie Hornor’s experiences as a wife, teacher, missionary, expat, homeschool parent, and business owner have taught her that for both survival and success you must see God in every circumstance. As a speaker, and author of multiple Bible studies, Katie knows the importance of coming to know God through his words, and has a way of leading the listener into deeper understanding of God's character, and how to practically apply his truth to your life. The study incorporates these themes with examples from Scripture, history, hymnology, literature and science, and includes internet links to further resources throughout. 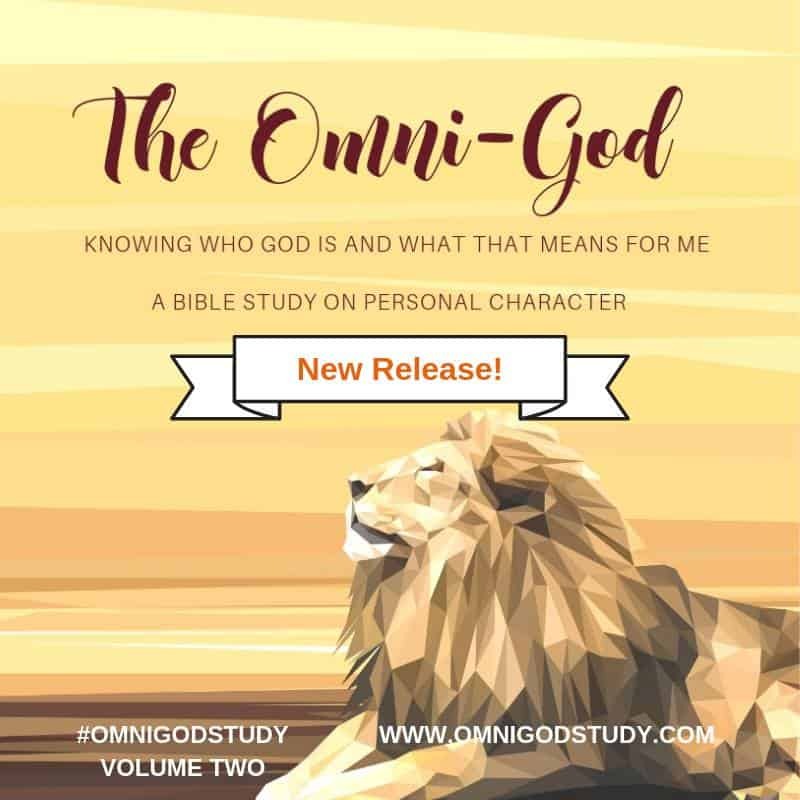 Each section includes detailed Bible study and personal reflection making it great for use either as a homeschool curriculum, or personal or group Bible study. 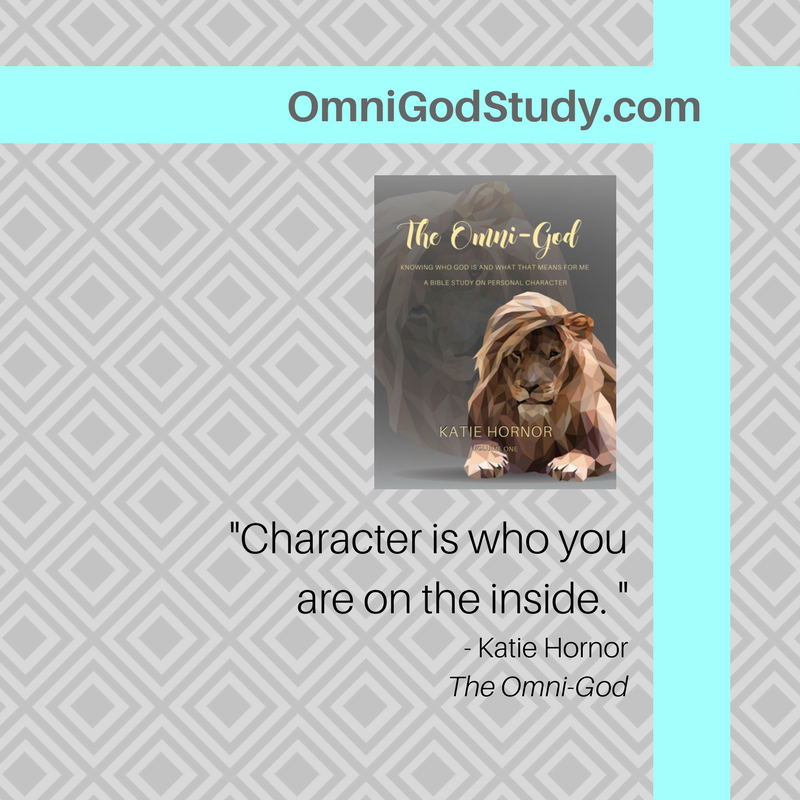 These two books are NOW available for purchase, and we'll be sharing excerpts on our @CafeConKatie instagram account with the hashtag #OmniGodStudy throughout the month of April. Click the image below to go to the sales page, or go read reviews on Amazon.